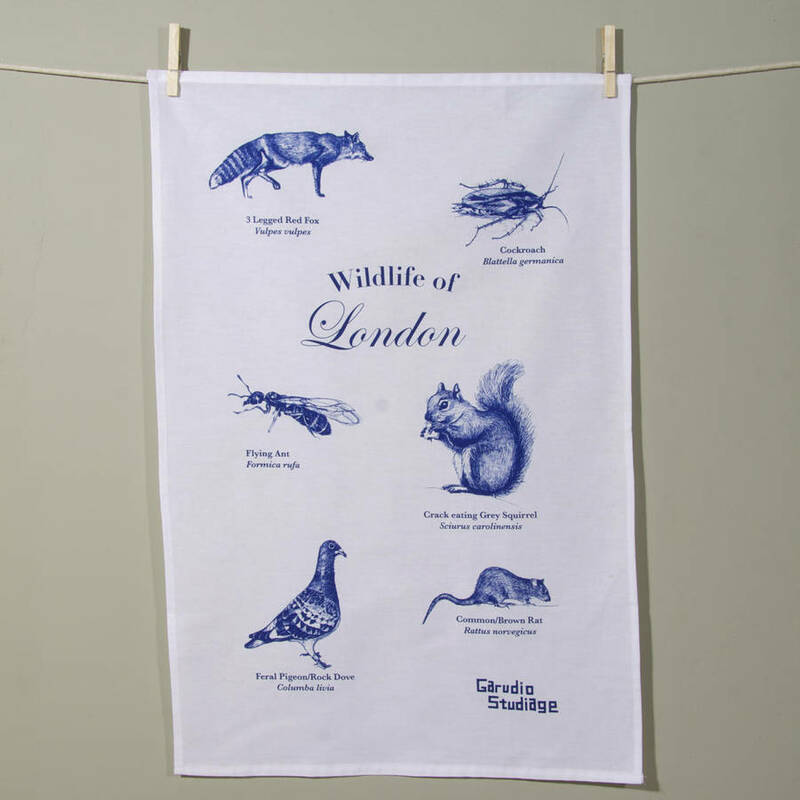 A souvenir of London's wildlife with this UK made 100% Cotton Tea Towel Oh, how we love London and all its natural splendour! Meet the flying ant, 3 legged Fox, the feral pigeon, and Camberwell's genuine crack-addict squirrel in this twisted urban take on the souvenir tea towel. Invite the outside world of wildlife into your home! 100% Cotton Tea Towel printed in the UK 100% Cotton, Screenprinted in the UK. Machine wash at 40 degrees. Dress by Emory Park, Yeah, we like this one, too, Floral print, Sweetheart neck, Tie waist, Zip-back fastening, Regular fit, True to size. Based in downtown Los Angeles, new kid on the block Emory Park has that effortlessly cool thing well and truly nailed down. Mixing vintage checks and ditsy prints with matchy-matchy co-ords and cutesy tea dresses, the label's dreamy collection brings some serious wardrobe freshness. Mug, For your AM coffee and PM tea break, Jurassic Park design, Regular size.